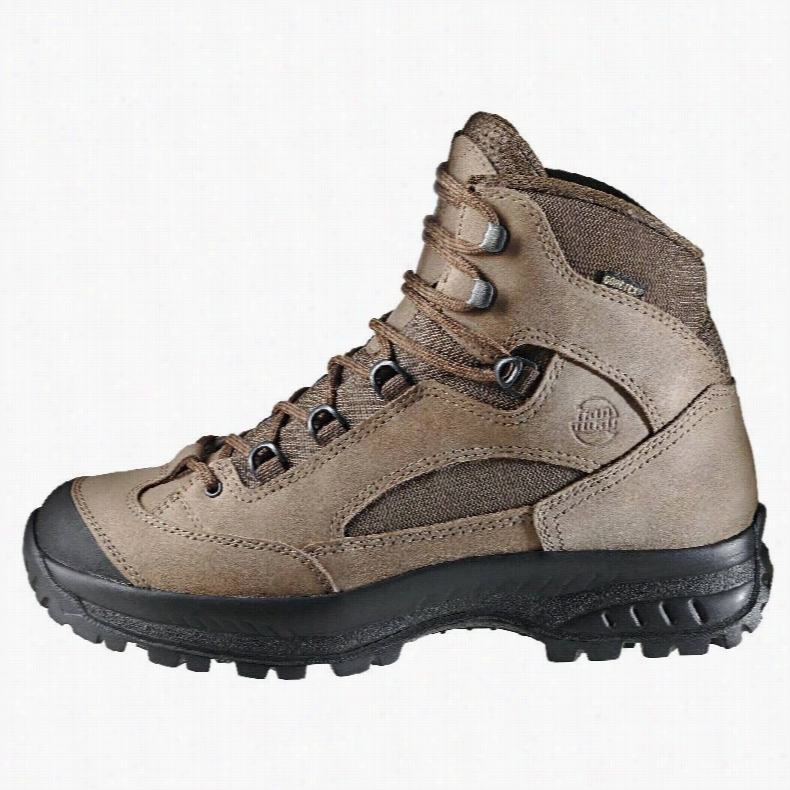 Hanwag Banks Lady GTX Hiking Boots. 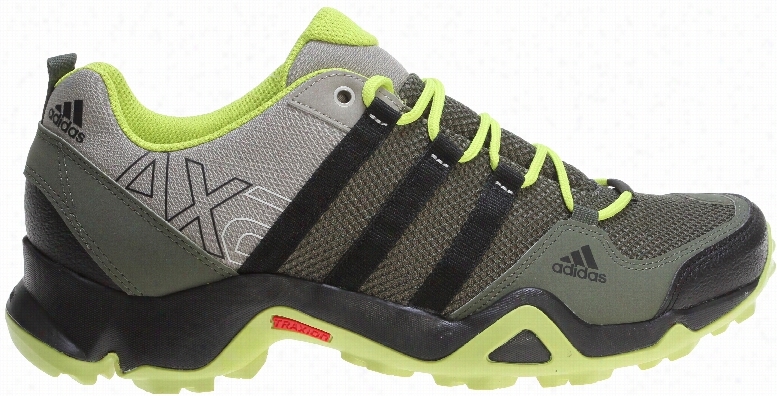 Adidas AX 2 Hiking Shoes. 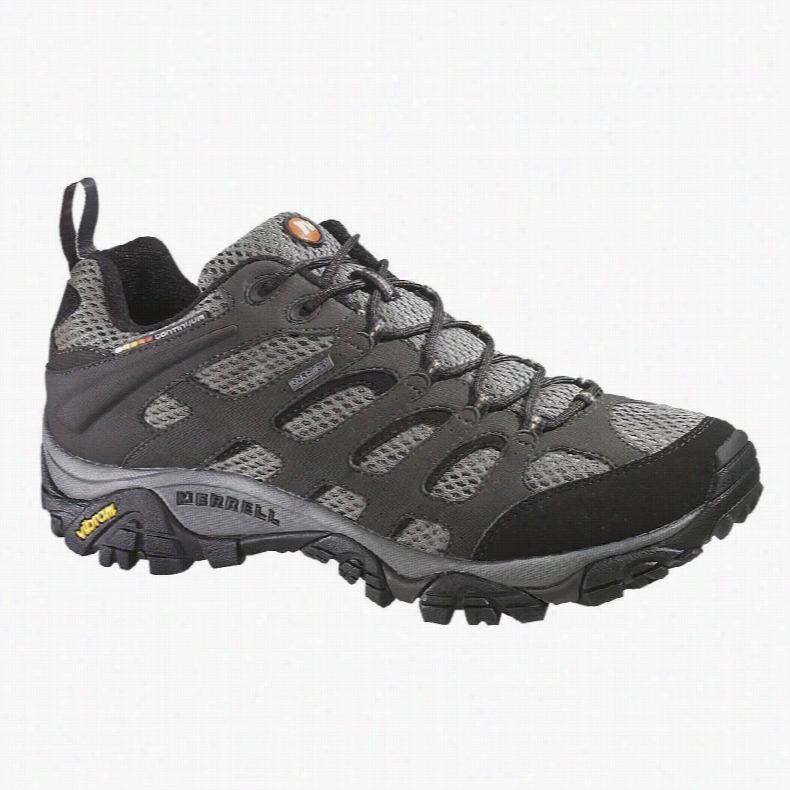 Montrail Bajada Outdry Hiking Shoes. 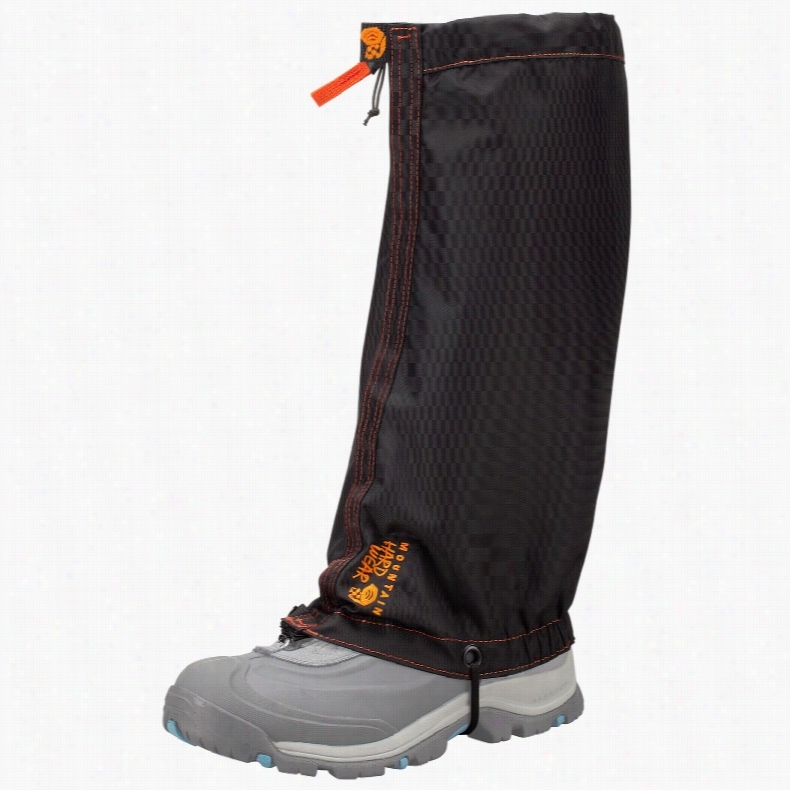 Mountain Hardwear Nut Shell High Hiking Gaiter Black. 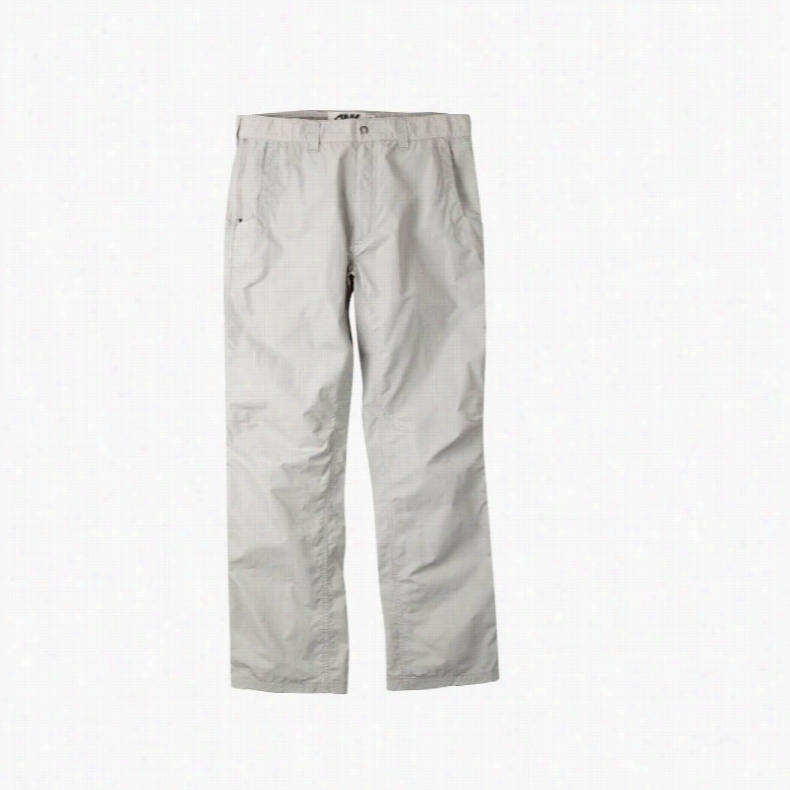 Mountain Khakis Equatorial Hiking Pants. 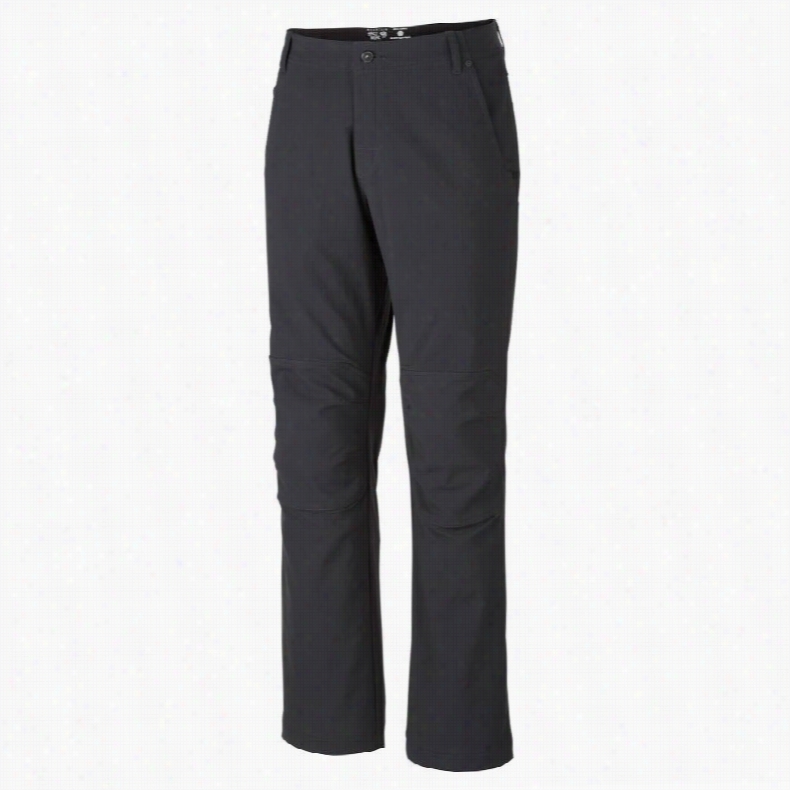 Adidas Hiking Comfort Long Hiking Pants. 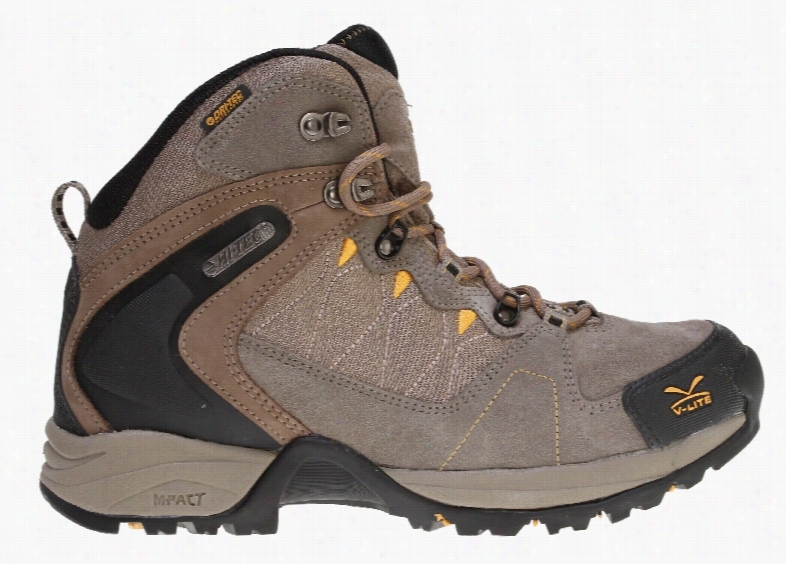 Hi-Tec V-Lite Buxton Mid WP Hiking Shoes. 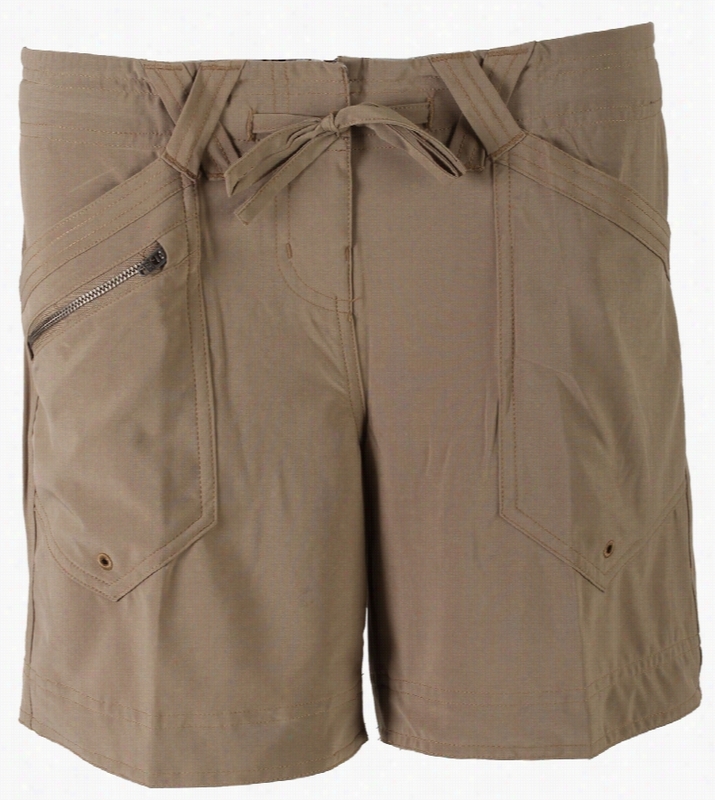 Merrell Moab GTX XCR Low Hiking Shoes. The addition of Aegis antimicrobial-treated GORE-TEX XCR lining adds a new level of cloudburst protection to this proven, highly ventilated desert rat.Key Features of The Merrell Moab GTX XCR Low Hiking Shoes: Waterproof Dura leather and mesh upper Bellows tongue keeps debris out Synthetic leather toe Cap and heel counter GORE-TEXExtended Comfort Footwear lining keeps feet dry and comfortable Breathable mesh lining treated with Aegis Antimicrobial solution maintains foot comfort Ortholite Anatomical Footbed Molded nylon arch shank Compression molded EVA footframe provides cushioning Merrell air cushion in the heel absorbs shock and adds stability 5mm Sole lug depth Vibram Multi-Sport Sole/TC5+ Rubber Weight: 1 lb 8 ozs. 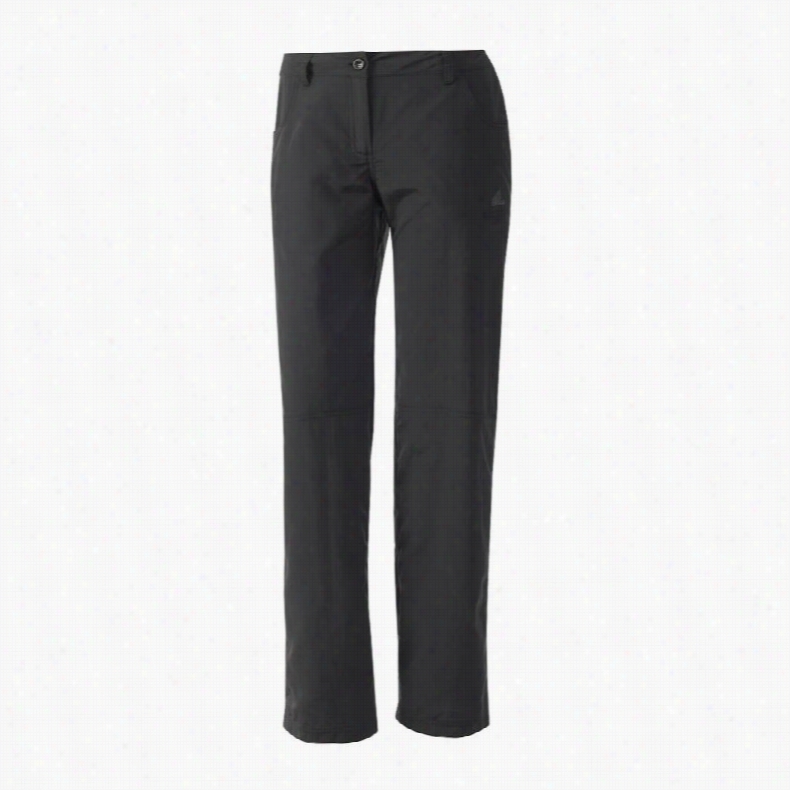 Mountain Hardwear Piero Hiking Pants.